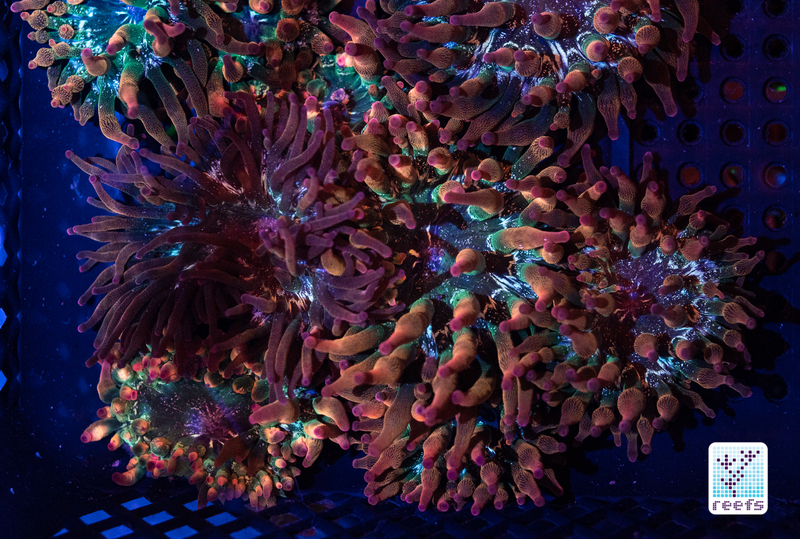 It has become a tradition for me to wake up early on the second day of MACNA and rush to the show’s floor ahead of everyone else to have an unobstructed view of all the corals and fish. 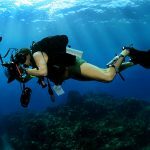 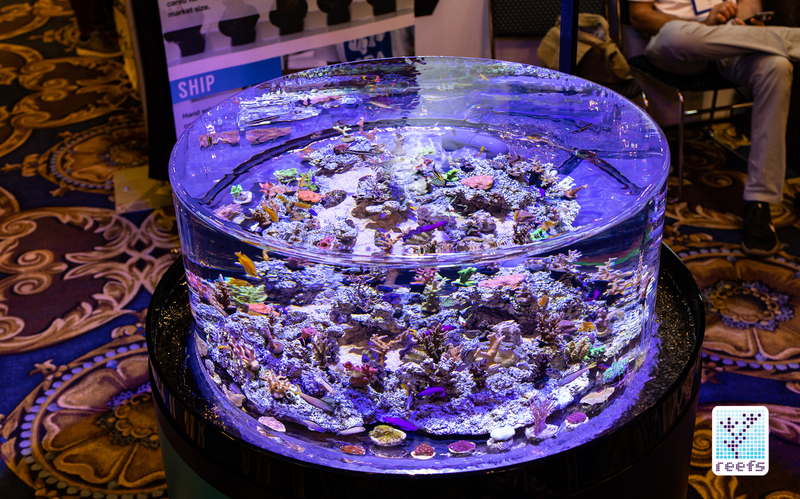 This time around, I was equipped with my newest rig to combat blue light in aquarium photography and I managed to take hundreds of pictures at well over a dozen different vendors’ booths. 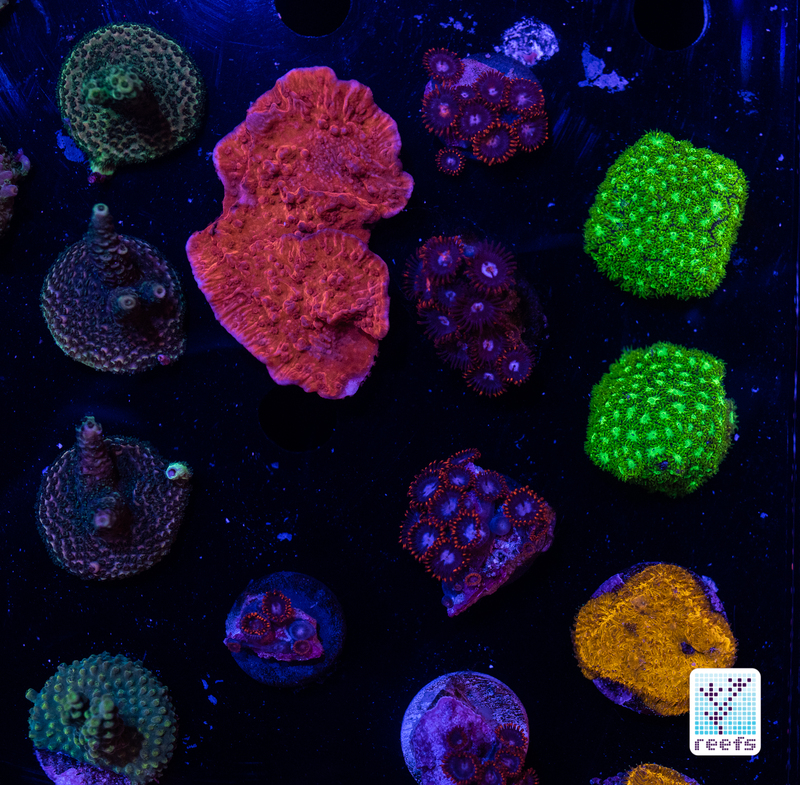 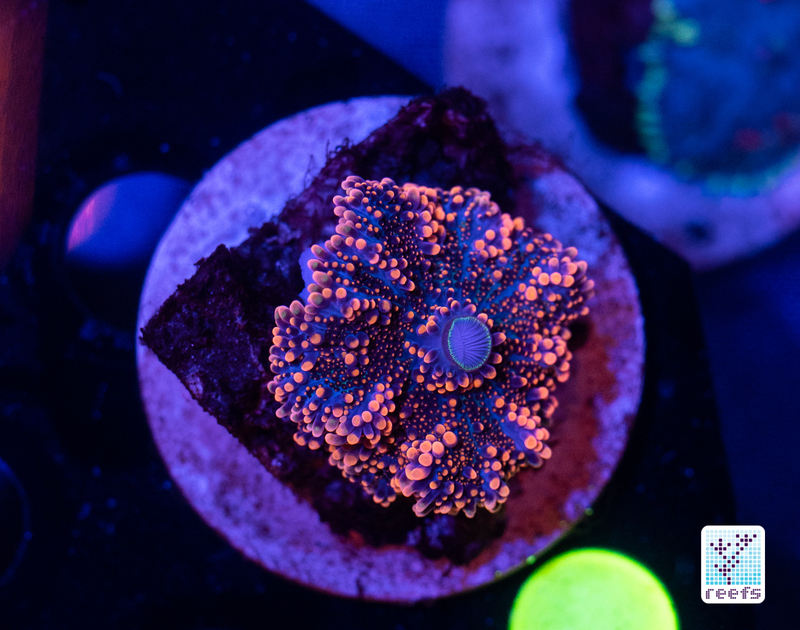 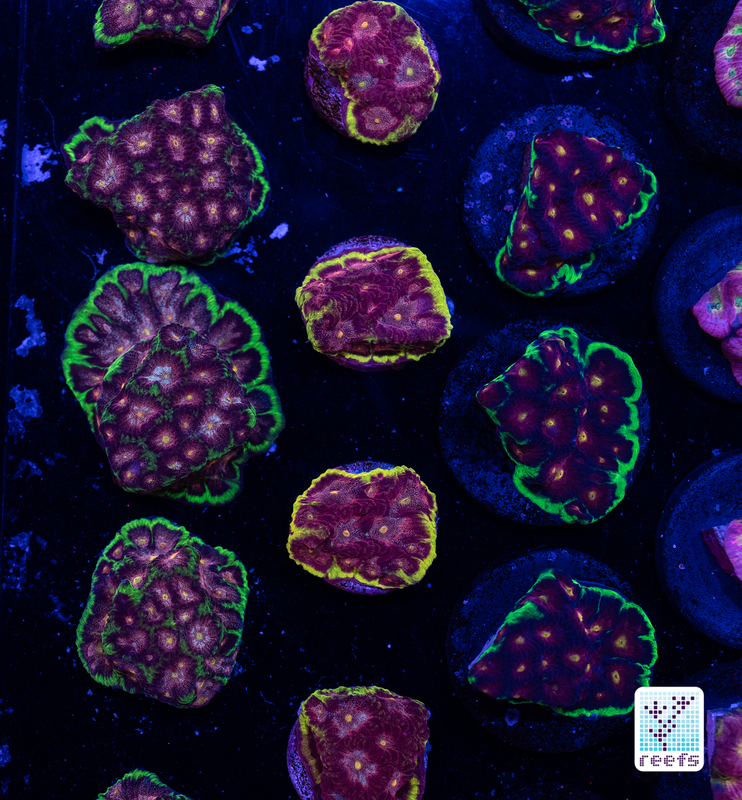 Please enjoy the first part of the series “Reef Candies: MACNA 2018 Edition” below. 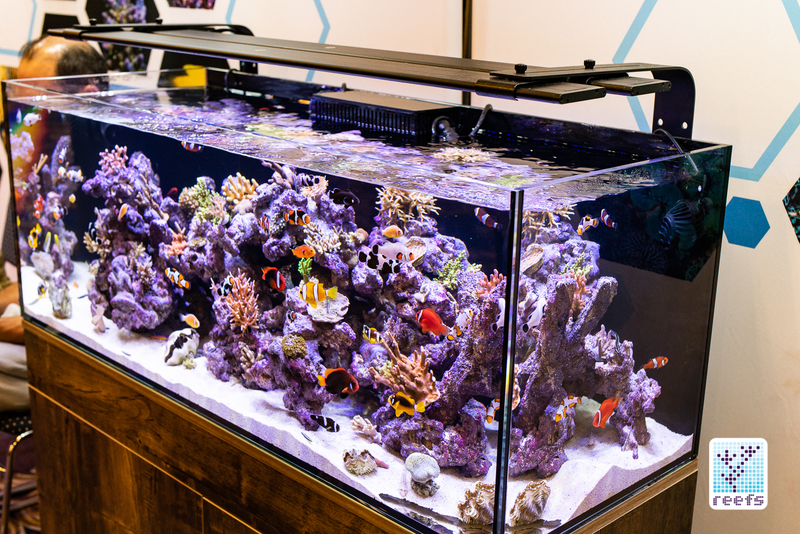 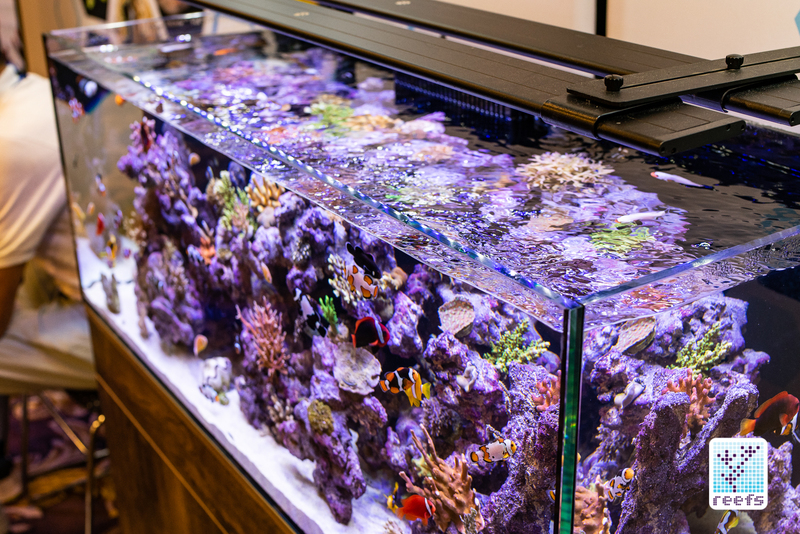 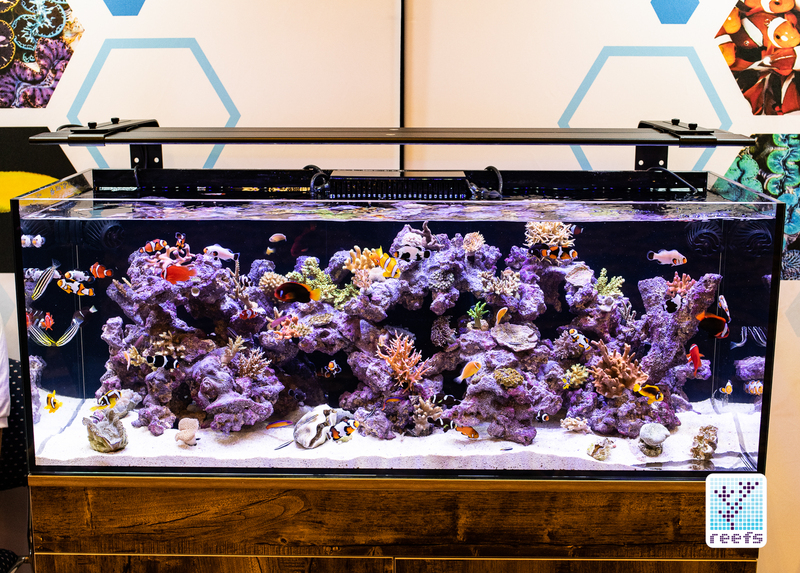 In case you missed my previous article, I ran a separate post about what I think was the most impressive display aquarium of the entire show, the beautiful 180 gallon tank sitting at Neptune Systems’ booth, built in collaboration with several other vendors also present at the show. 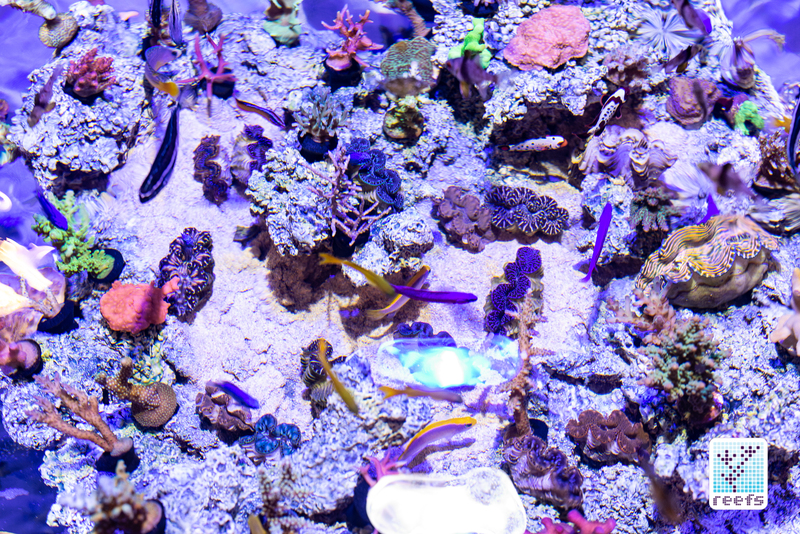 However, gorgeous reef tanks were aplenty at MACNA and they all deserve special mention. 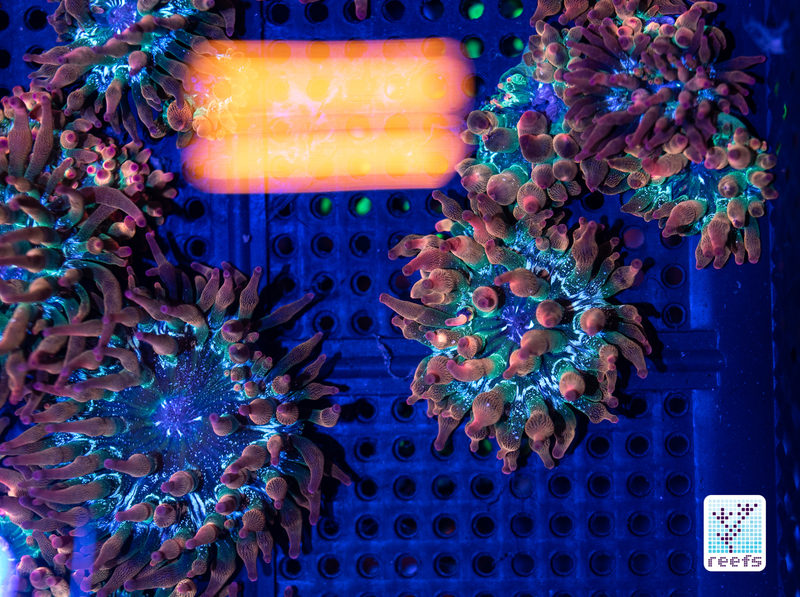 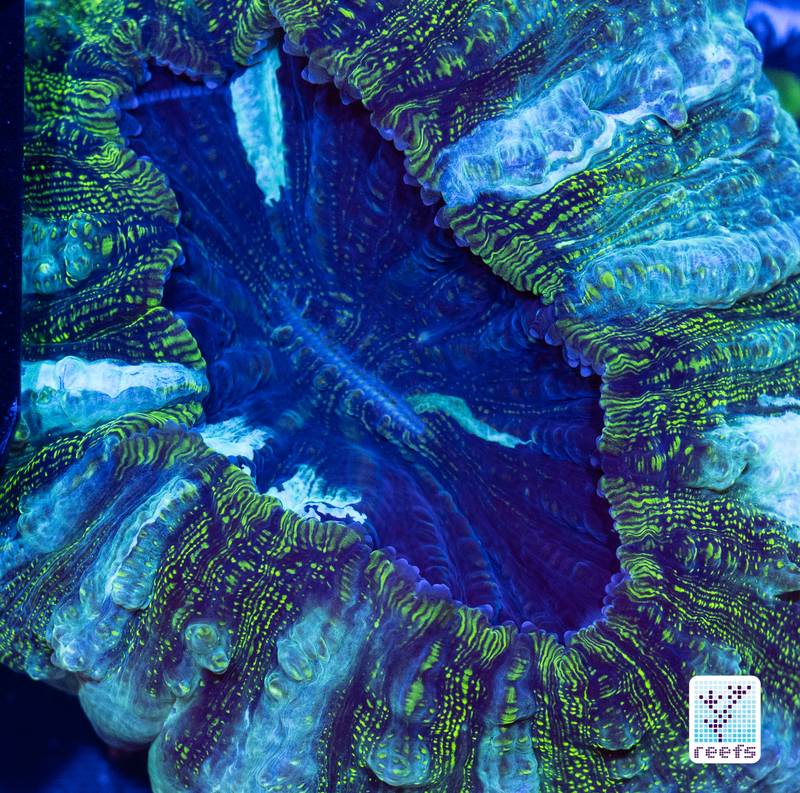 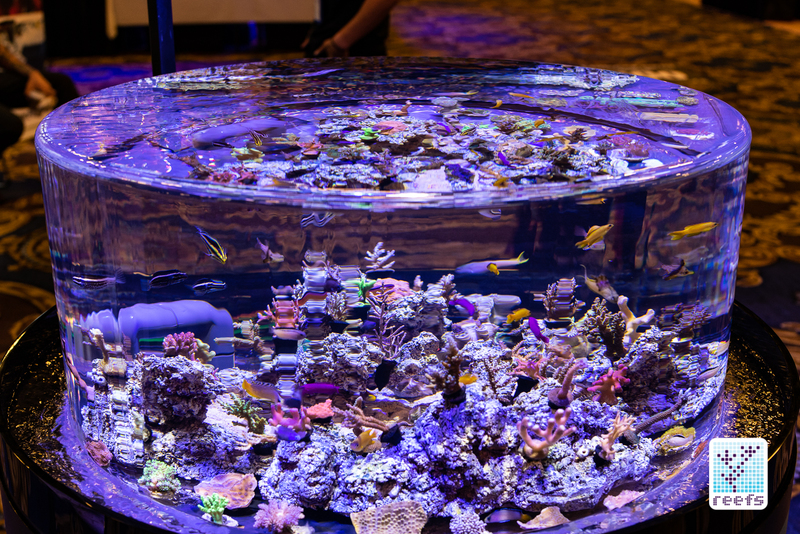 I would like to start with an exhibitor that has never disappointed when it comes to amazing show displays- ORA (Ocean, Reefs & Aquariums). 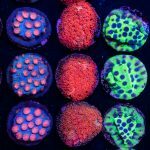 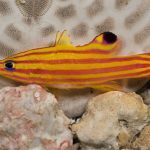 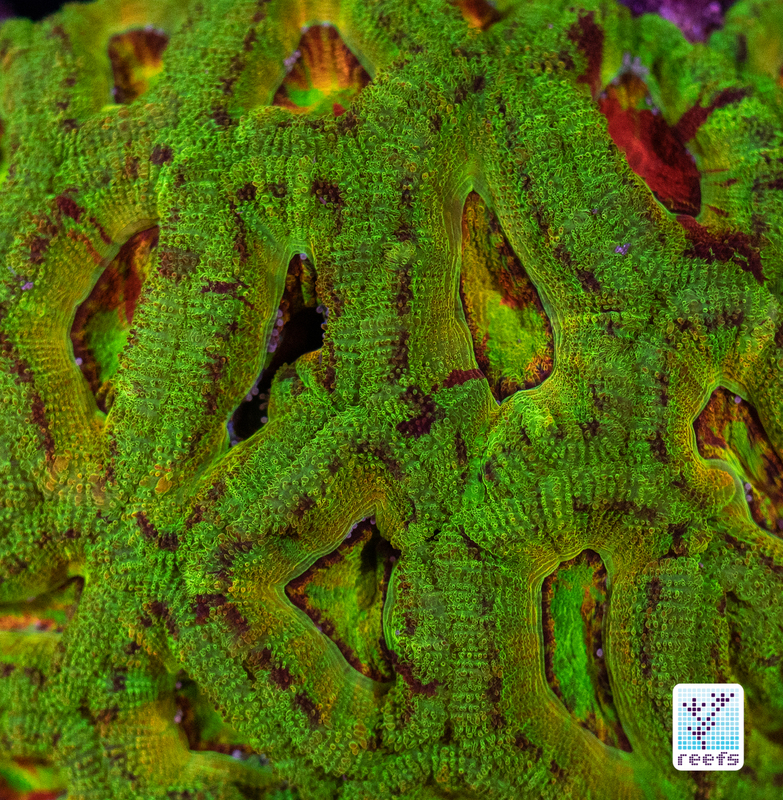 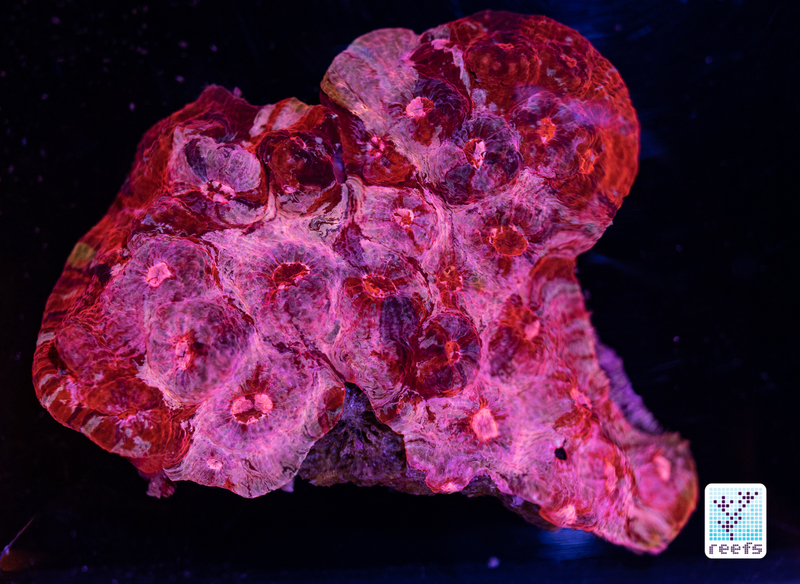 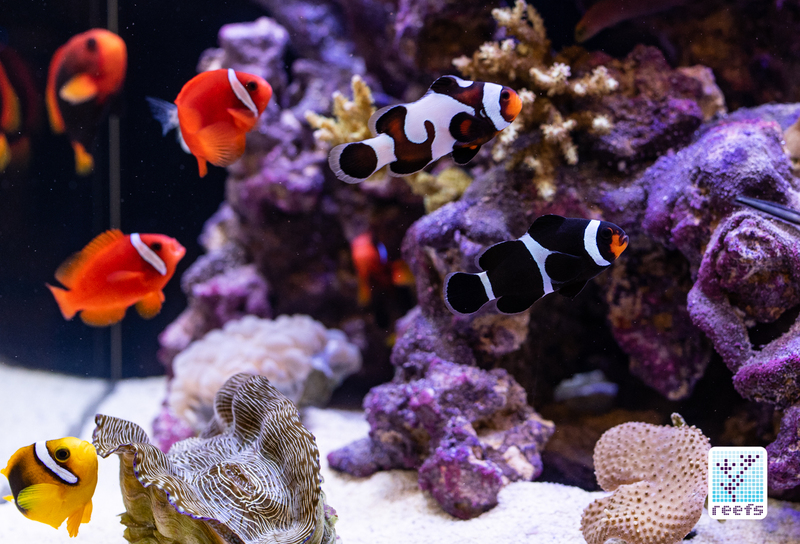 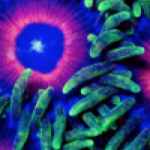 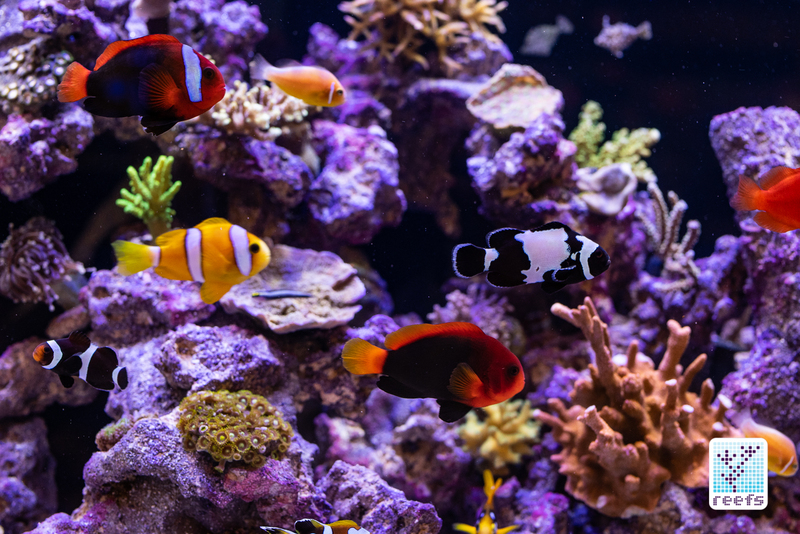 The two aquariums they built for MACNA in Las Vegas were filled exclusively with the captive grown and maricultured corals and clams, as well as the numerous fish, ORA breeds in their facilities. 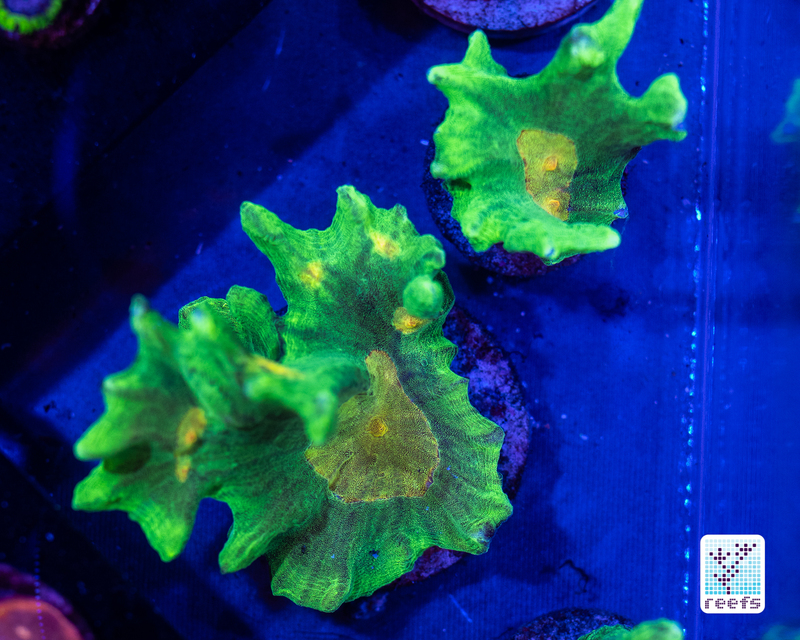 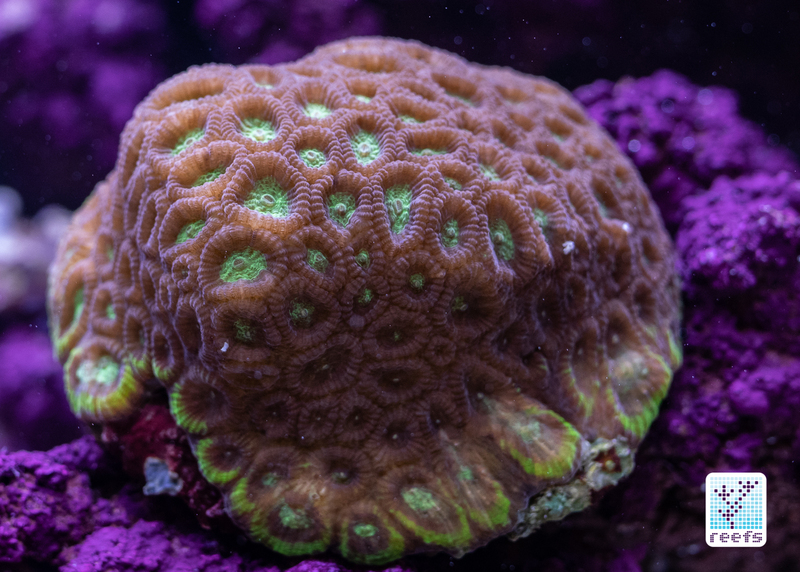 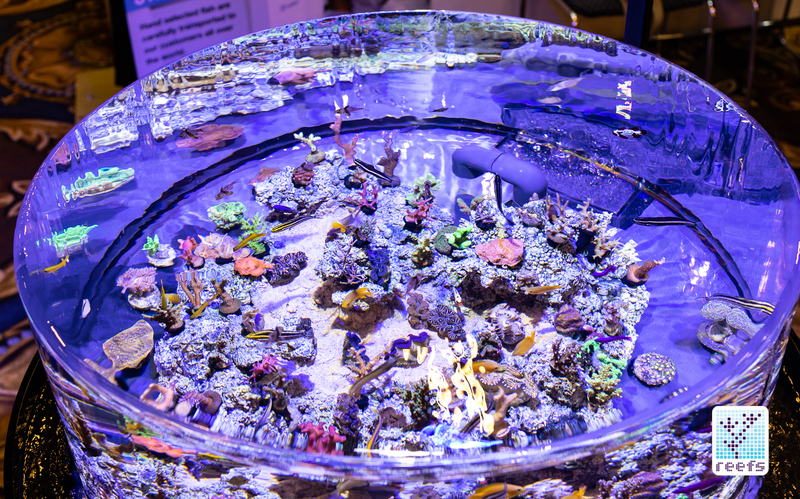 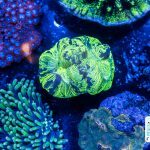 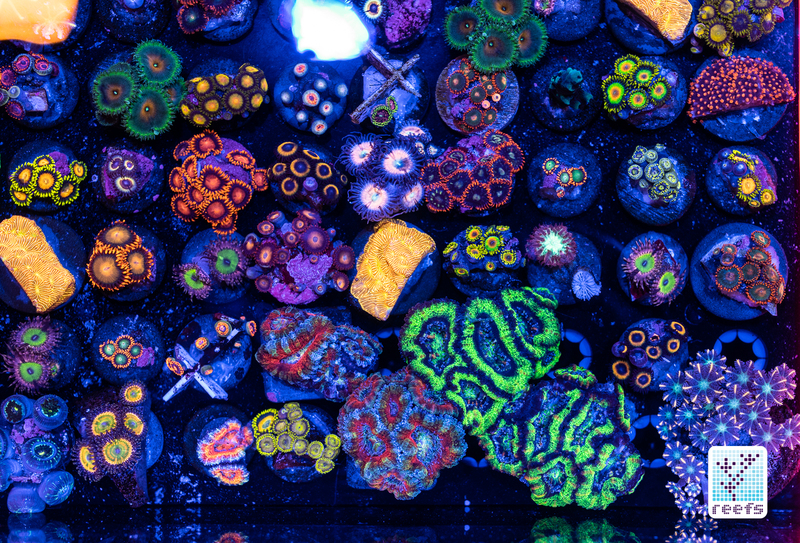 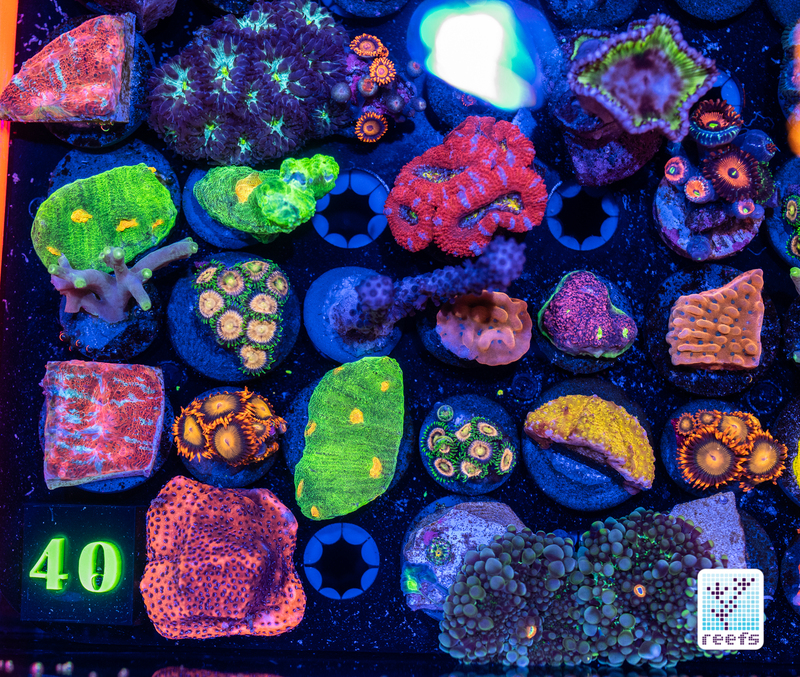 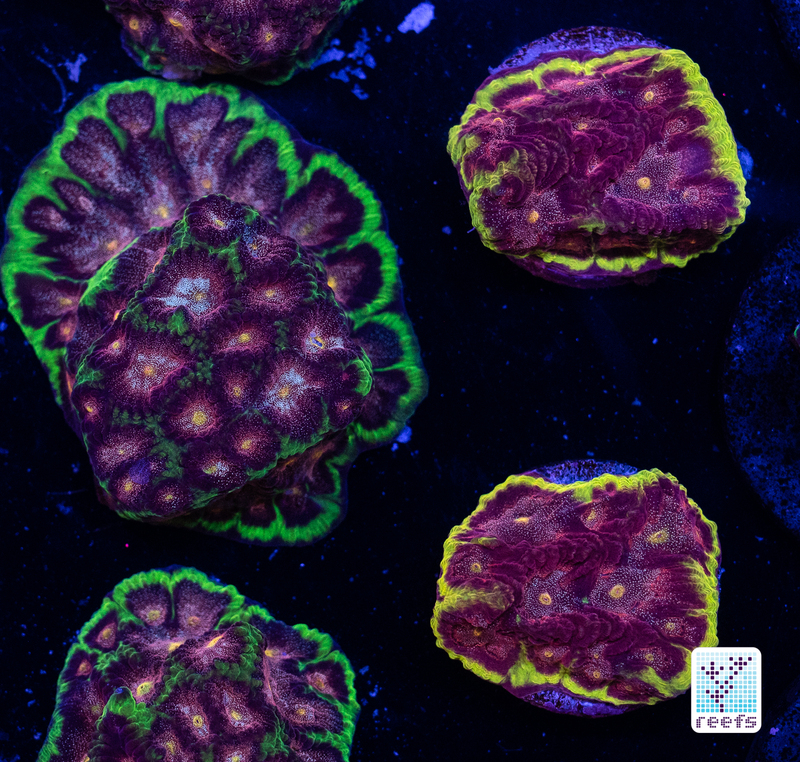 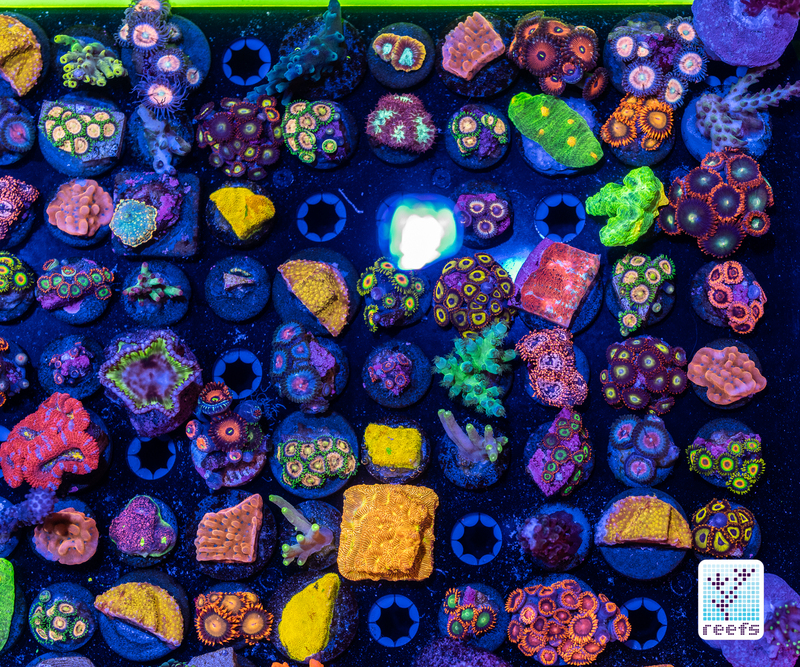 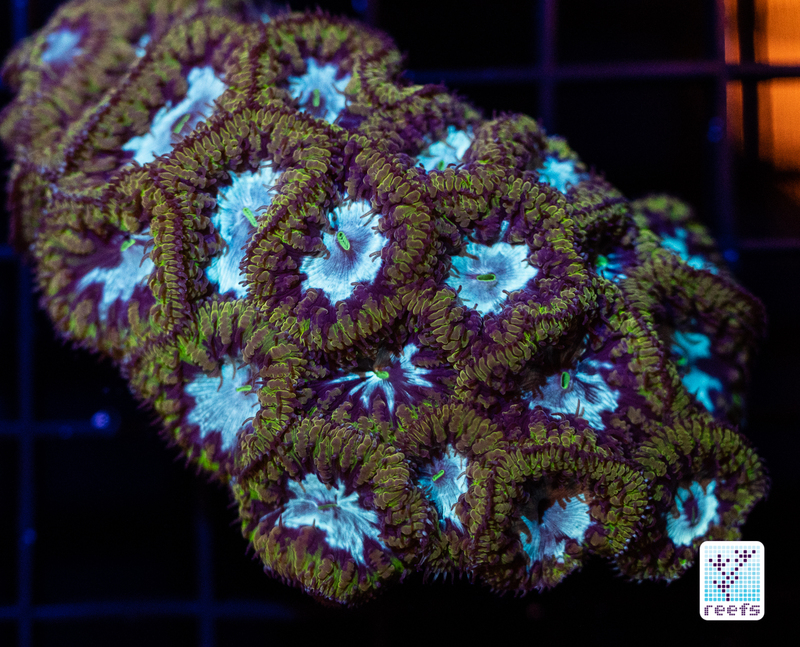 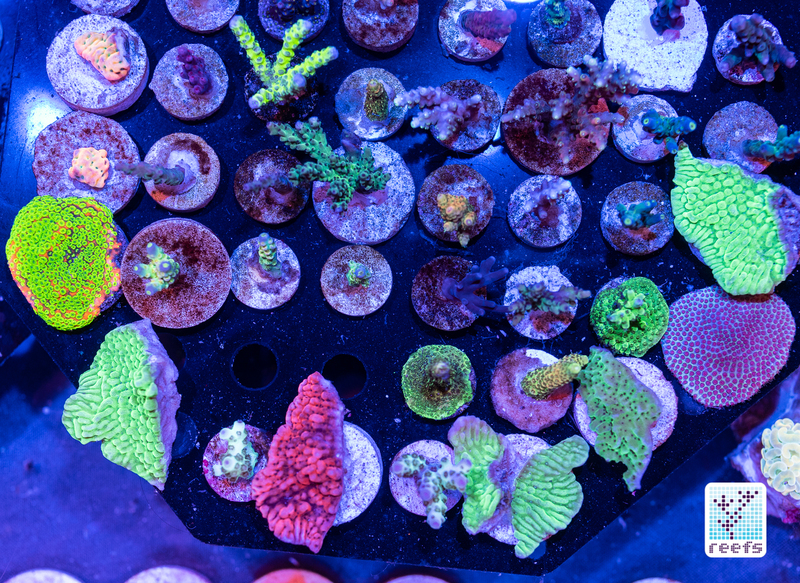 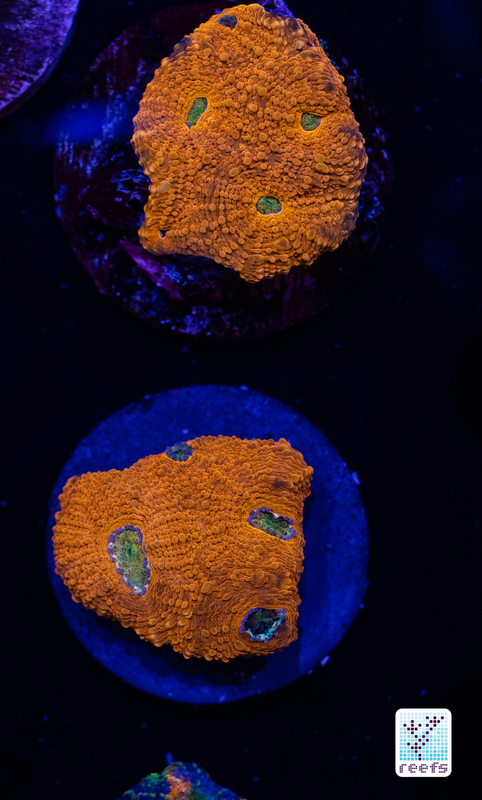 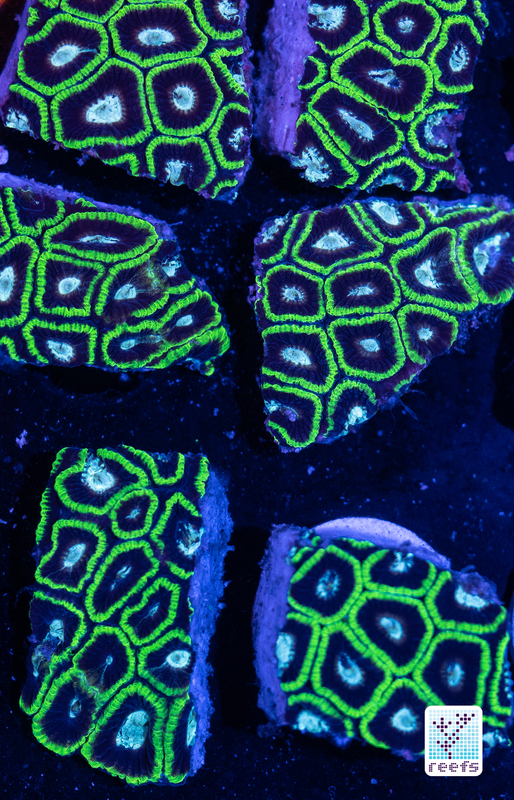 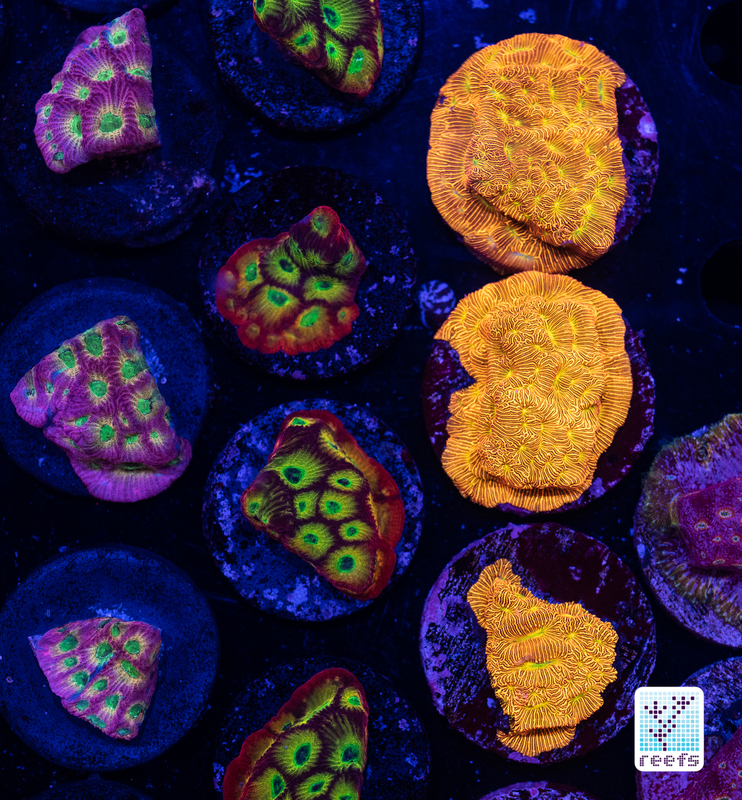 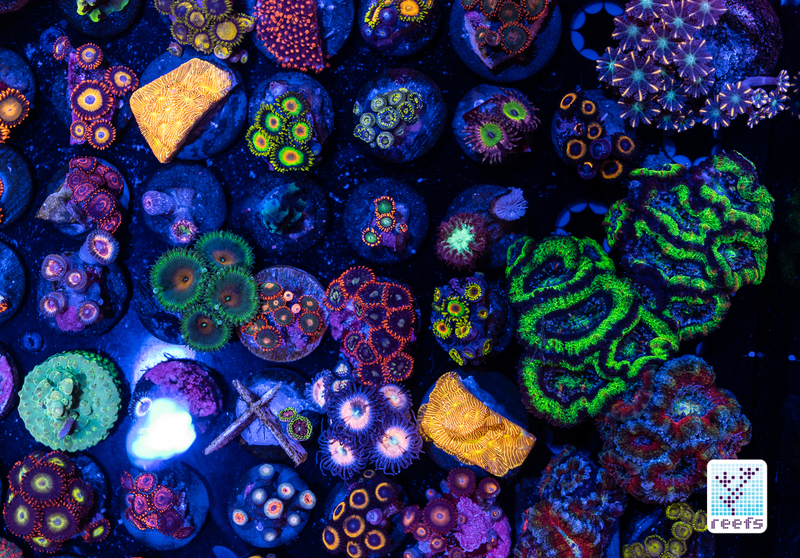 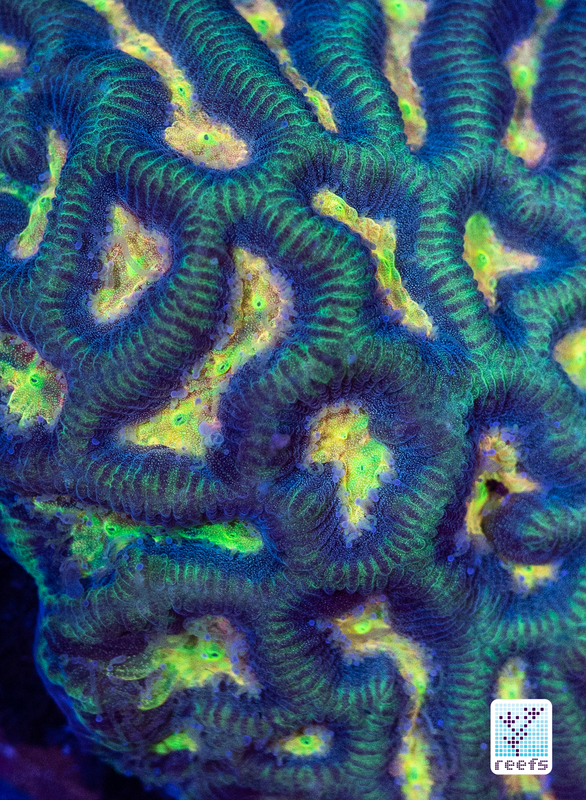 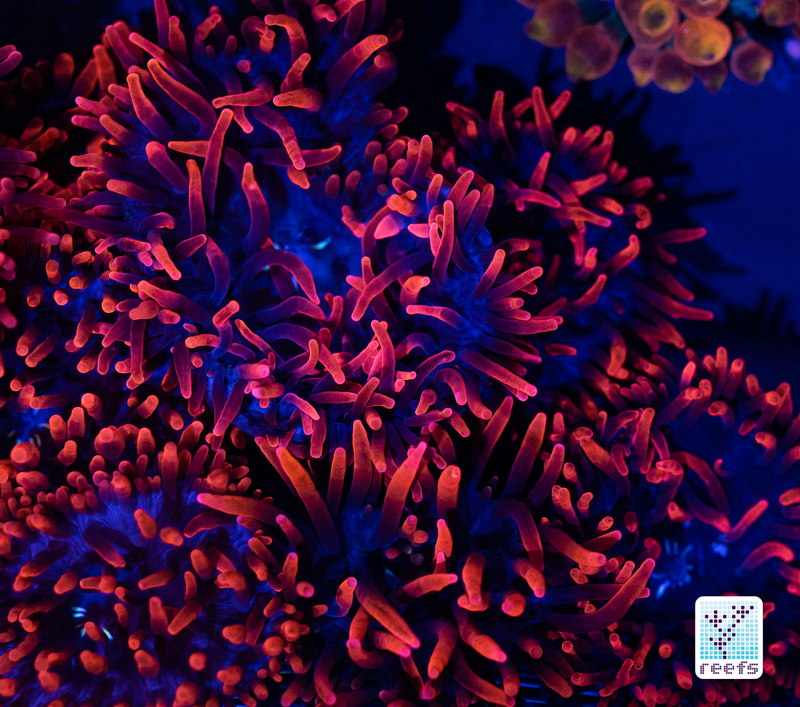 Just look at these beauties: And the larger, rectangular tank Now let’s go through a gallery of coral pictures from different vendors’ display tanks at the show. 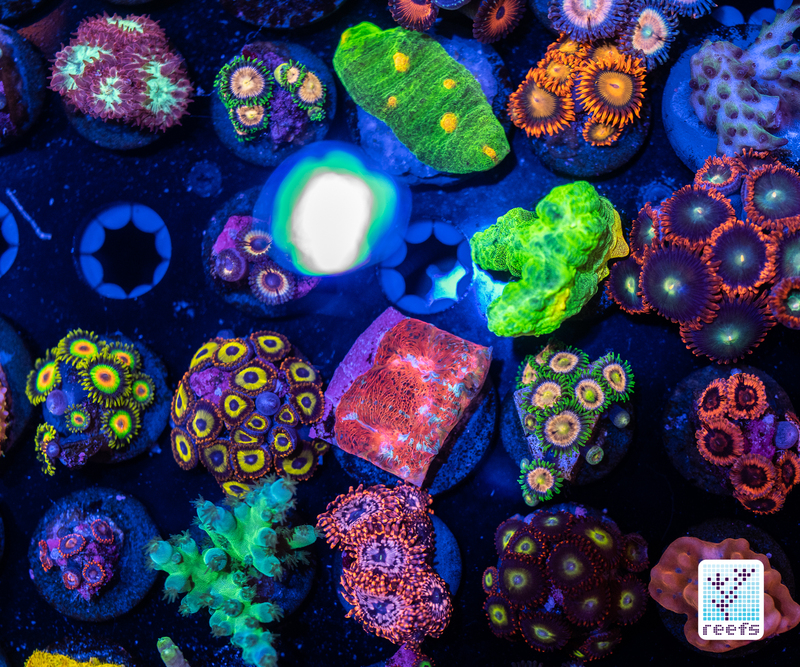 Please stay tuned for the second episode of “Reef Candies: MACNA 2018 Edition”, coming out very soon!